holy holidays! Loooong weekends at the beach, parties til dawn, and you’d like a good hookah. Catch this special, only now sold in America. (There is a first world, second world, third world) but only you in the USA are able to enjoy this special July 4th sale on hookahs and supplies!!!! 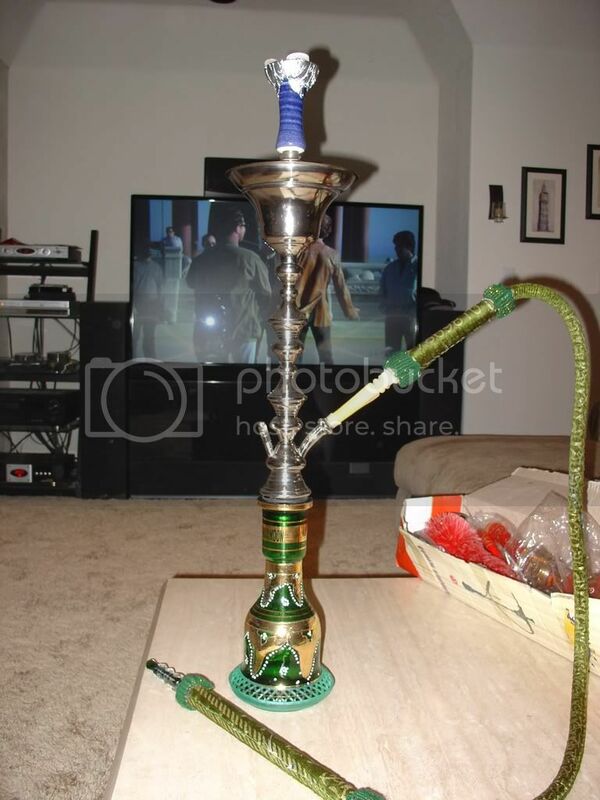 Check out this 31 inch “Yeti” green emerald hookah, I’d get it¬† but I’m not American! This¬† giant hookah is nice, but too big for my house. 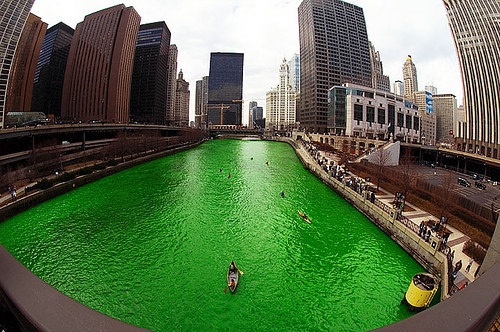 In the third world we’re green with envy. Great special. The best country in the world should get better service and deal prices, no? What about the independence day of Tunisia, will we get a special deal too?